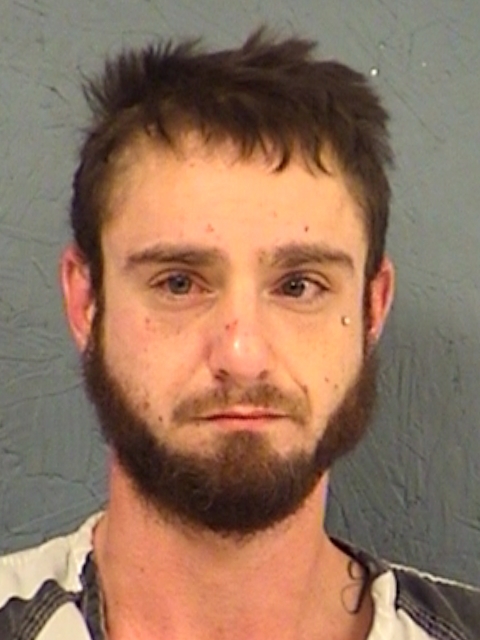 Hopkins County Deputies arrested 28-year-old Robert Christopher Wolf, Jr., Thursday. He was charged with Robbery and Failure to Identify by Giving False Information. He was also charged with outstanding Bond Forfeiture warrants for Assault Causing Bodily Injury and Interference with a Call for Emergency assistance and Surety off Bond for the same charges. At this time, bonds are set at $20,000. 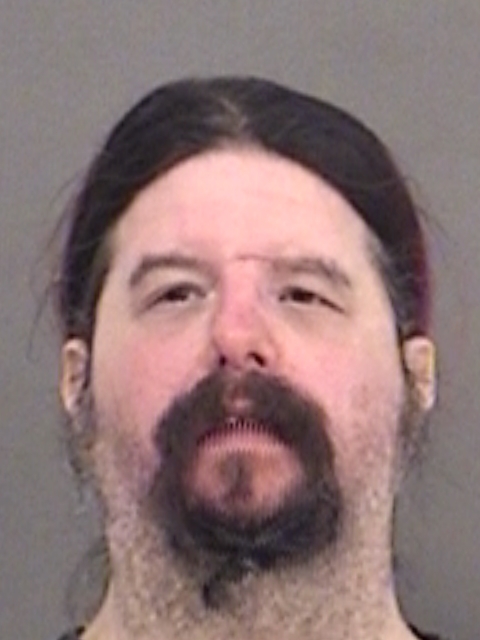 Hopkins County arrested 43-year-old Michael Shawn Hunt early Friday morning. He was charged with Assault of a Public Servant and Public Intoxication.